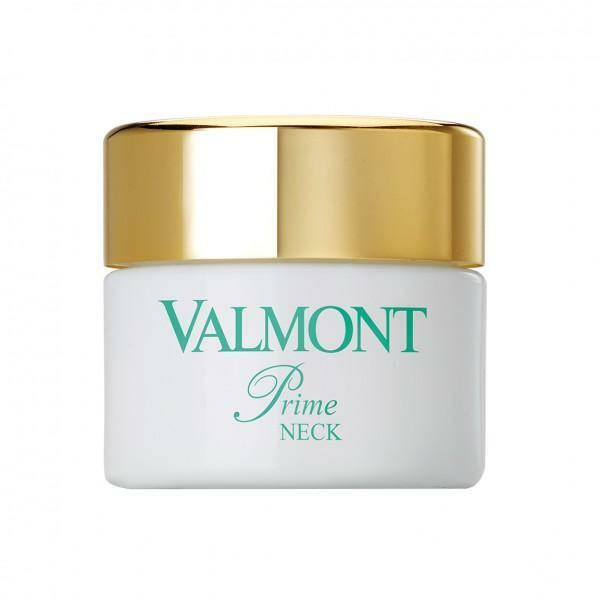 An anti-sagging cream with a tensing effect for the neck and jaw line. It is also suitable for the décolleté and the face. Recommended for all skin types , as a prevention or a corrective cream. Apply starting with the décolleté and work upwards to the throat and outline of the face. This fine and light cream was specifically designed to prevent the signs of skin ageing on the neck and décolleté. The fragile skin of these areas requires particular and adapted skin care to be protected, strengthened and provided with the nourishment needed to regain tone and vitality. Rich in Triple DNA, RNA and Peptides+, Prime Neck is also composed of a lipoamino derivative which struggles against cutaneous sagging. The skin appears firmer, as if re-stretched. Apply morning and evening, on the décolleté and the neck and up to the oval of the face.